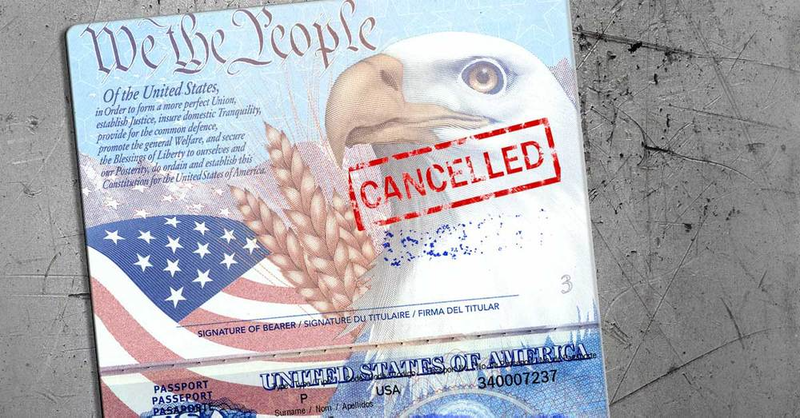 The US Is Now Revoking Passports of US Taxpayers Who Have Unpaid Taxes! On March 1, 2017 we posted Another Travel Ban: Starting Next Month Your US Passport Will Be Revoked For Tax Debts! where we discussed that the tax code now provides for authorities to revoke or deny the passport of any US taxpayer who has unpaid taxes in excess of $50,000 or who have not obtained or won’t provide a Social Security numbers. We also discussed that the IRS updated it website on February 6, 2017 entitled Revocation or Denial of Passport in Case of Certain Unpaid Taxes to state that while the IRS had not yet started certifying tax debt to the State Department. However, Certifications to the State Department will begin in early 2017 and this webpage will be updated to indicate when this process has been implemented. Prior to scheduling their Summer Vacations! If you have seriously delinquent tax debt, IRC § 7345 authorizes the IRS to certify that to the State Department. The department generally will not issue or renew a passport to you after receiving certification from the IRS. 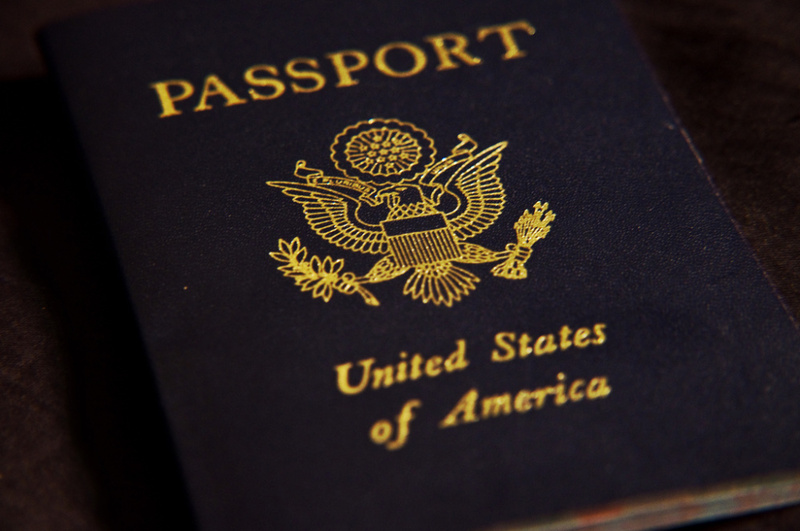 Upon receiving certification, the State Department may revoke your passport. If the department decides to revoke it, prior to revocation, the department may limit your passport to return travel to the U.S. The Debt Before The State Department Revokes A Passport." All the existing remedies for addressing an IRS lien or levy continue to apply! Therefore, this new provision of denying a passport will not apply to taxpayers who have entered into installment agreements or offers-in-compromise, or who have requested collection due process hearings or innocent spouse relief. US citizens living abroad should ensure that their IRS tax affairs are in order to ensure that they do not have any issues with their US passport when traveling. 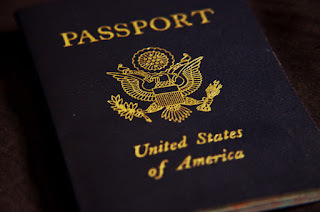 Want To Keep Your US Passport and Travel in Peace?